Toray Industries, Inc. of Japan is the world’s largest producer and recognized worldwide leader in the carbon fibre industry for over 30 years. Toray’s TORAYCA® brand carbon fibres are globally recognized for their outstanding performance, quality and processing consistency, making them the preferred choice of designers, engineers and fabricators worldwide. Toray offers the highest tensile strength and highest strain-to-failure carbon fibres available in the world. TORAYCA® carbon fibres are recognized as a critical part of modern aviation and aerospace applications including primary and secondary structure for Boeing and Airbus commercial aircraft, the International Space Station, satellites, rocket motor casings, and expendable launch vehicles like the Boeing Delta programs. TORAYCA® T800 carbon fibre is the only carbon fibre that has attained certification from the FAA for the critical flight path components for the Boeing 777. TORAYCA® carbon fibres are proven material solutions for the demanding and competitive nature of recreational and sports applications. Typical products include golf club shafts, commercial and game fishing rods, wind surfing equipment, bicycle components and skiing equipment. On a larger scale, TORAYCA® carbon fibre is the choice for America’s Cup sailboats and other high performance marine craft and also the preferred material for Stealth rackets. T series high strength fibres with both standard and intermediate modulus values. M series intermediate and high modulus fibres, including higher strength MJ series fibres. T700S is the highest strength, standard modulus fibre available, with outstanding processing characteristics for filament winding, weaving and prepregging. This never-twisted fibre is used in a variety of industrial and recreational applications. TORAYCA® MJ and M-series high modulus carbon fibres represent the highest modulus PAN-based carbon fibres available. PAN-based high modulus fibres are superior to pitch-based fibres due to tensile and compressive strengths that are often times more than twice that of a corresponding pitch-based fibre. The MJ series fibres offer enhanced tensile strength and elongation over M series fibres. 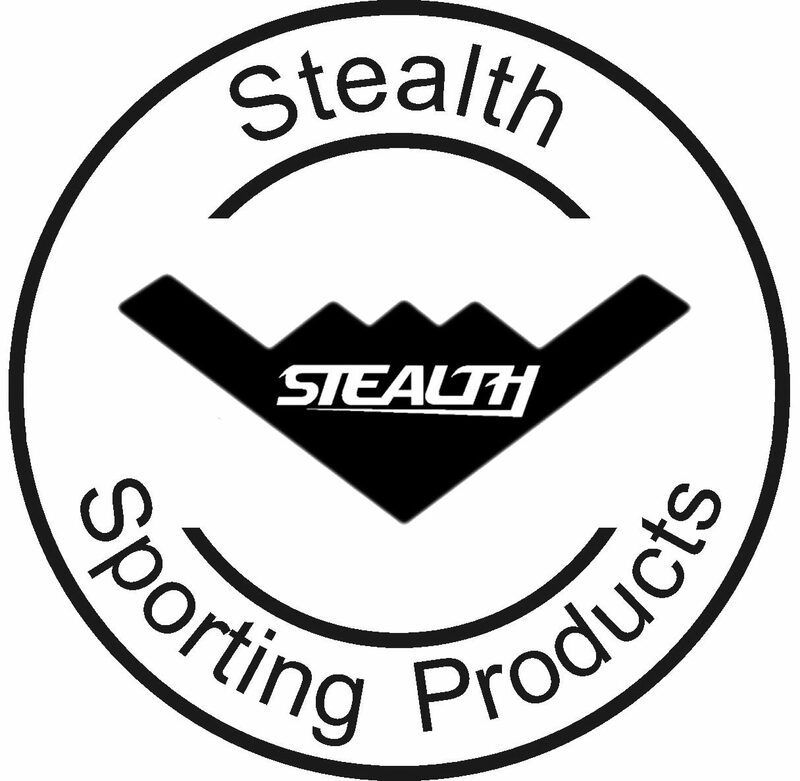 They are typically used in stiffness and coefficient of thermal expansion (CTE)-critical applications such as spacecraft, premium sporting goods such as Stealth Badminton rackets.